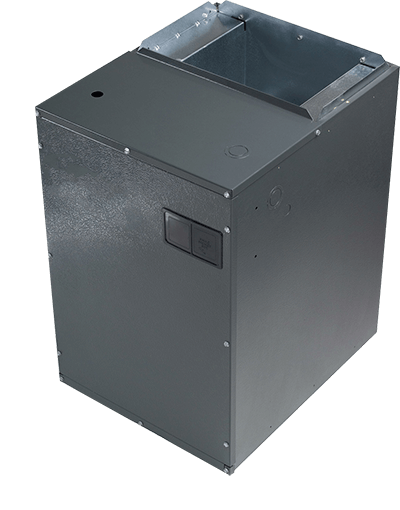 Increasing the efficiency of your furnace is something that you would definitely like to obtain. Furnaces that work uninterruptedly in the winter and that too utilizing lesser energy are what we can help you to accomplish. Our professional technicians who are qualified and have got vast experience can help you with Heating install and replacement procedure as well as maintenance and repair. From attaining permits to repair and maintenance works for your furnace can be handled by us smoothly. 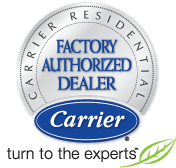 If you want to replace your furnace then you can always call us at any time and we will provide you an estimate for acquiring and installing a furnace that too at free of cost. You can now choose brands that have energy stars so as to save a considerable amount of money on the electricity bill. Our suggestions never go wrong as we provide honest advices. We are also specialized in the repair, maintenance and installation of all the major heating and furnace brands in the market. So don’t wait until the heat goes away for servicing your furnace to call us. 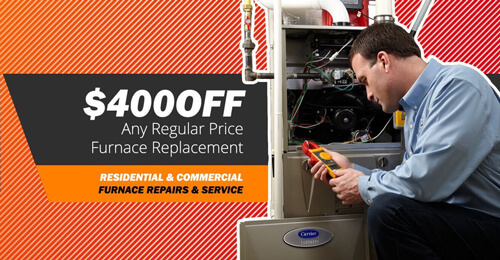 If you want your furnace to function smoothly in its entire lifespan then all you have to do is provide us the contract and we will reach your home to service your unit at the right time. You don’t even have to remind us as we always keep track of the dates and hence will never miss it. A regular service of your furnace is what can help you extend the units life, performance and efficiency. Receive a bundle of advantages by opting for Heating install & Replacement of your furnace with the help of our professional technicians. You can receive Heating installations & Replacement services from All Week’s expert technicians 24/7 all you need is calling us. Having a home comes with its set of challenges. If you are renting or have just purchased a new home, you need everything to be in a great working condition.